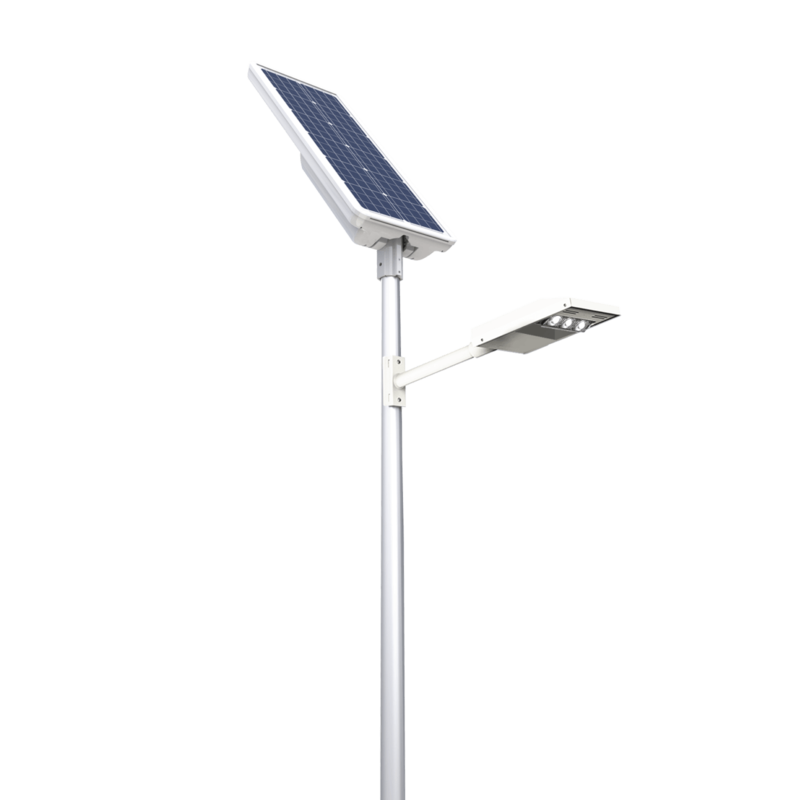 The iSSL Maxi Road is a reliable and robust stand-alone solar lighting solution, particularly suitable for roads, car parks and industrial areas. 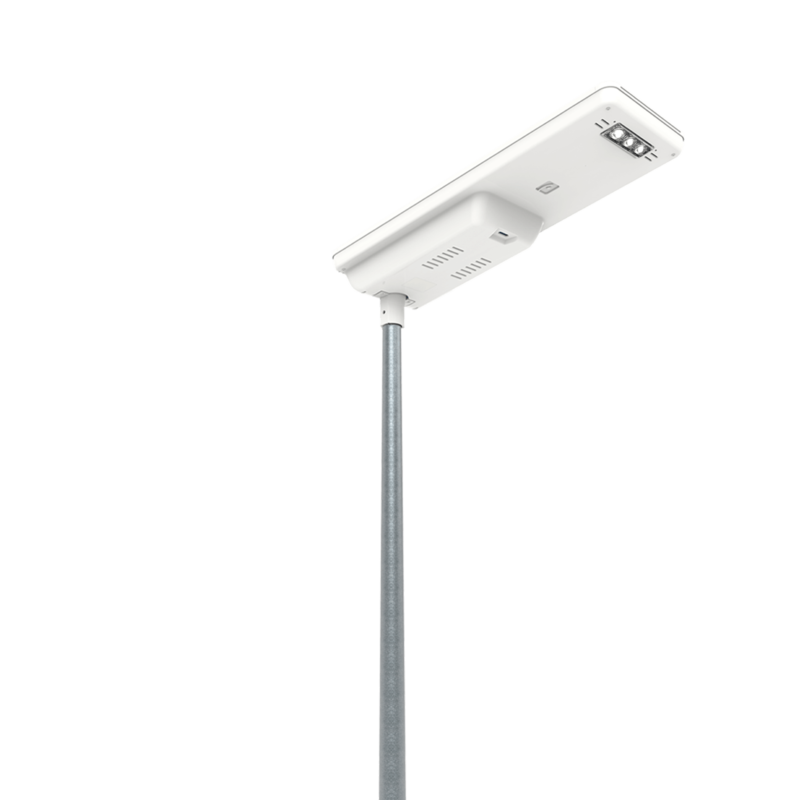 This innovative product offers a very simple and fast installation with unequalled performance and connected services such as the SunnAPP. 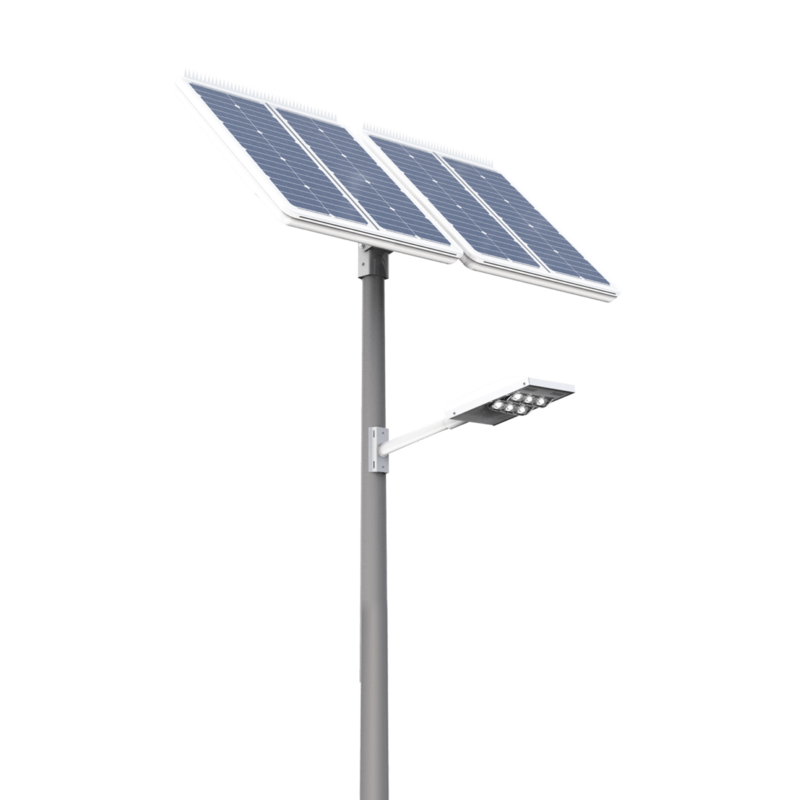 The UP4 is a reliable, powerful and robust stand-alone solar lighting solution, particularly suitable for road and car park lighting. This innovative product offers a very simple and fast installation with unequalled performance and connected services such as the SunnAPP. 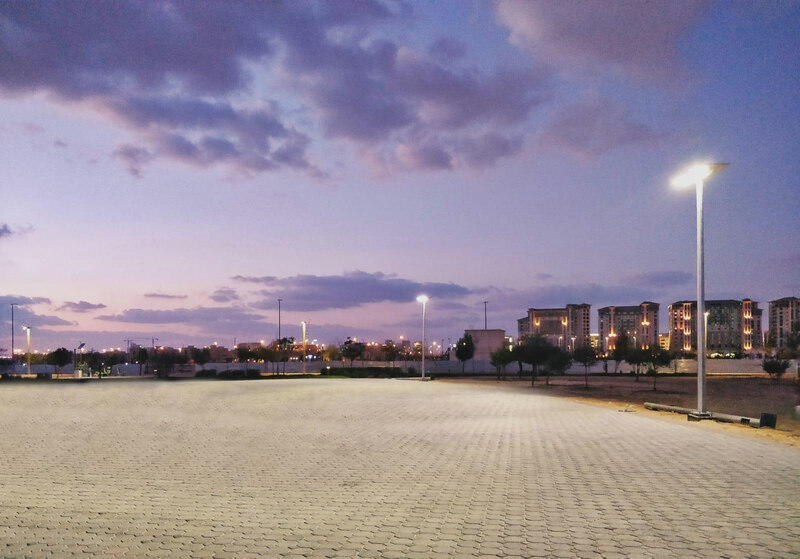 The iSSL Maxi Area is a reliable and robust stand-alone solar lighting solution, particularly suitable for area lighting, car parks and public squares. This innovative product offers a very simple and fast installation with unmatched performance and connected services such as the SunnAPP. 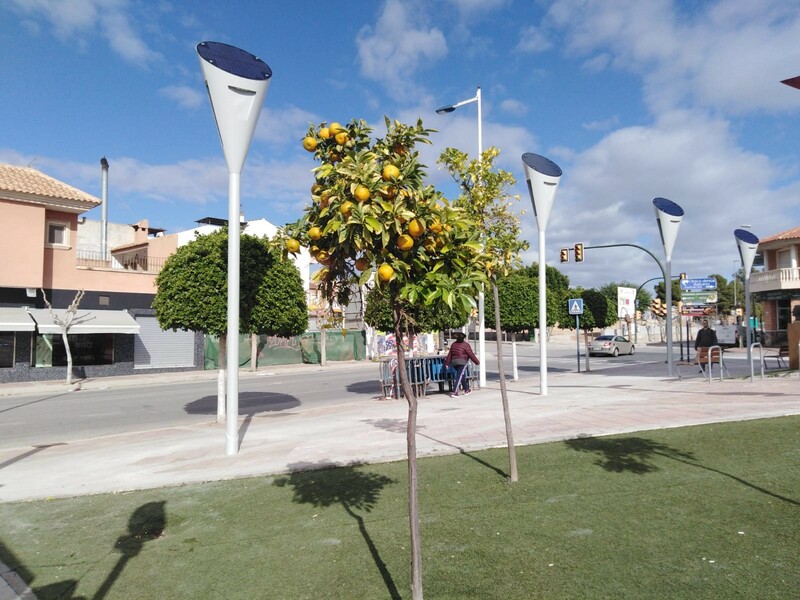 The UP1 is a reliable and robust stand-alone solar lighting solution, par- ticularly suitable for pedestrian, bicycle path and car park lighting. 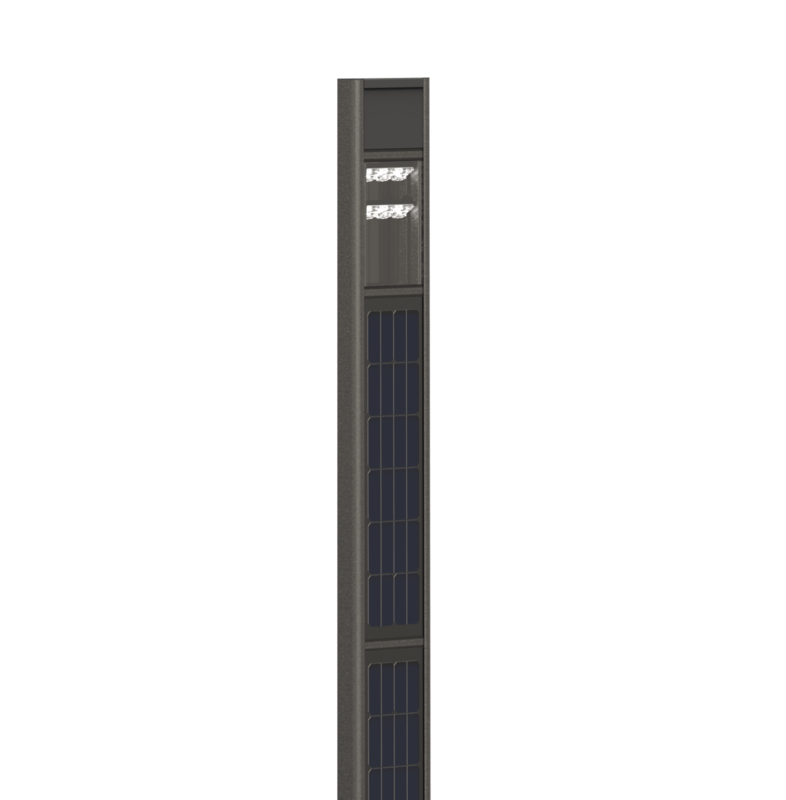 This innovative product offers a very simple and fast installation with un- matched performance and connected services such as SunnAPP. 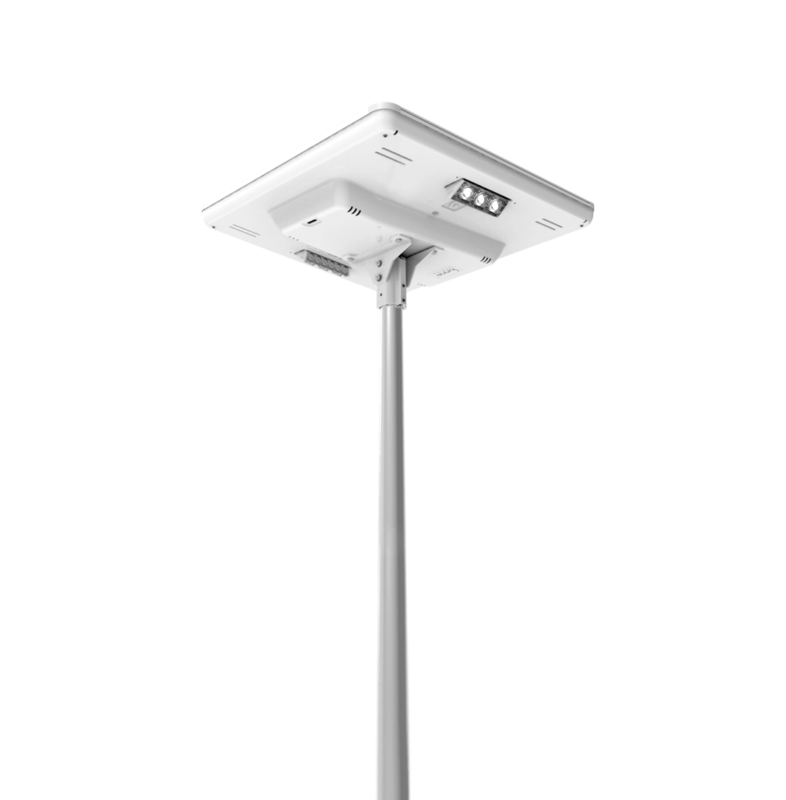 The iSSL Maxi 4 is a reliable, robust and powerful stand-alone solar lighting solution, particularly suitable for road and parking lighting. This innovative product offers a very simple and fast installation with unequalled performance and connected services such as SunnAPP. 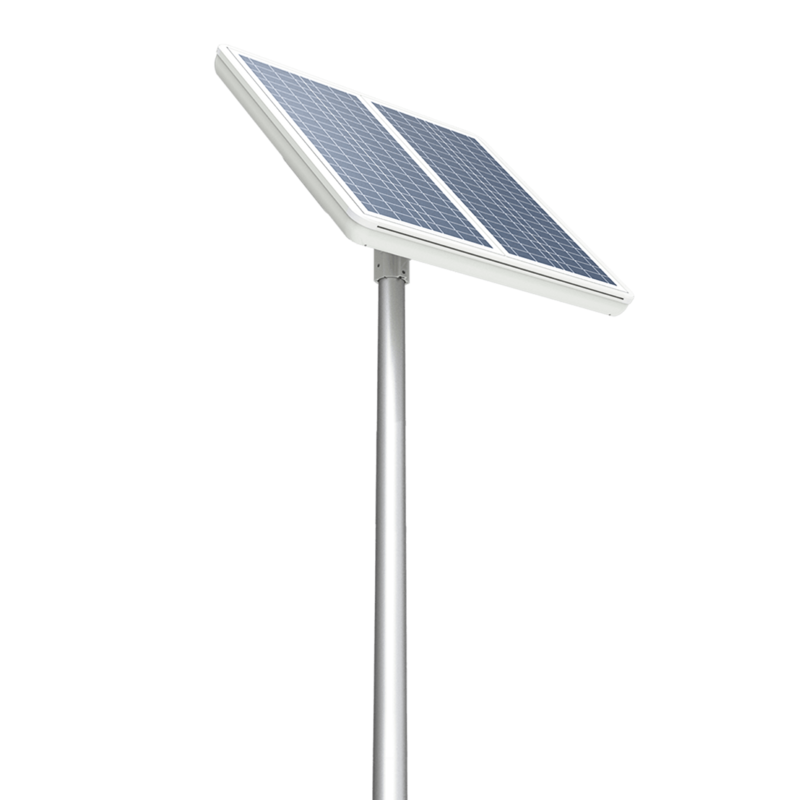 The PowerPak is Sunna Design's custom solar engine designed to power various applications such as Wi-Fi hotspots, embedded CCTV services, advertising billboards or radars among other functionalities. 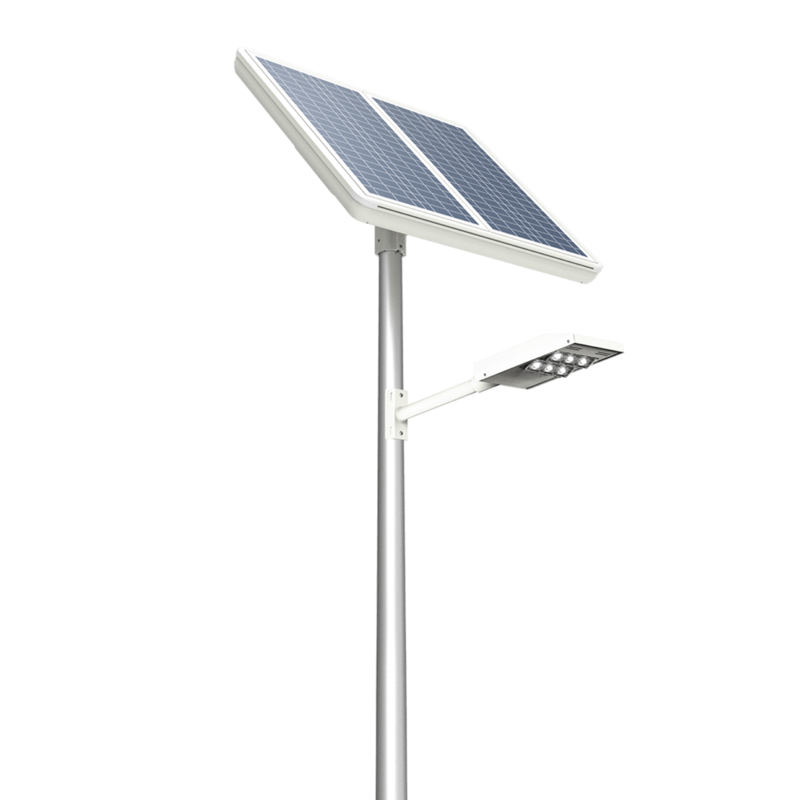 With the same technology as Sunna Design solar street lamps, it is a product with optimum performance and reliable design. 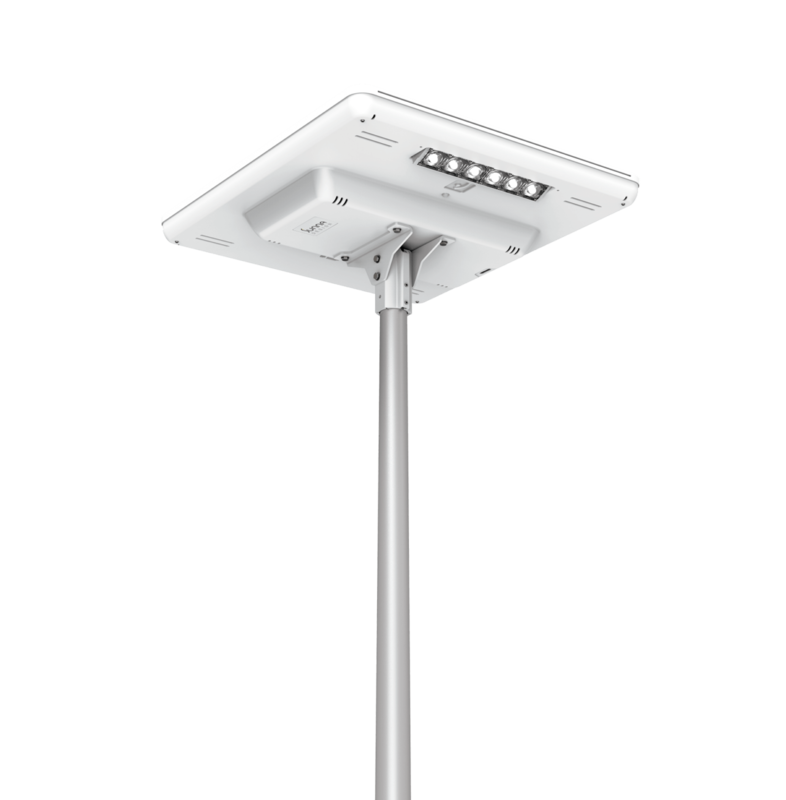 Thanks to its elegant design, unique performance and connected services, our Totem is the most suitable range for urban applications in all types of regions and locations. 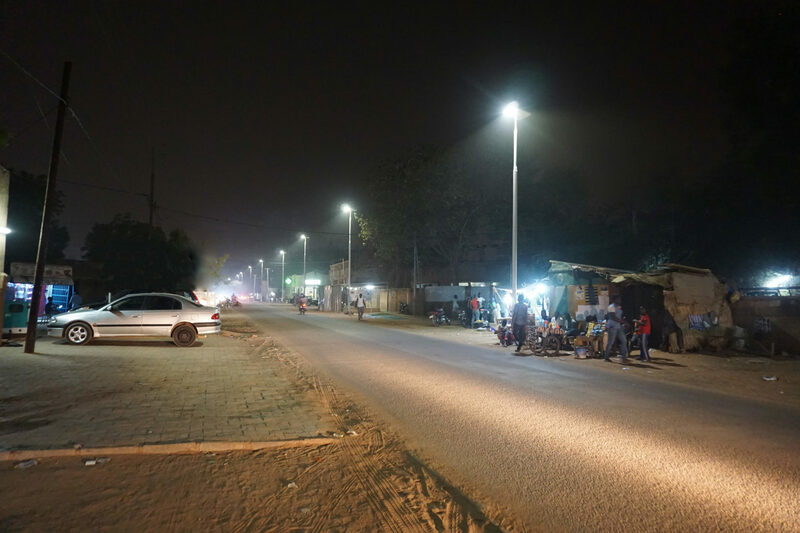 Sunna Design conceives and produces innovative solar lighting solutions in France. Sunna Design's partnership program will support you and help you master our technology and our know-how. 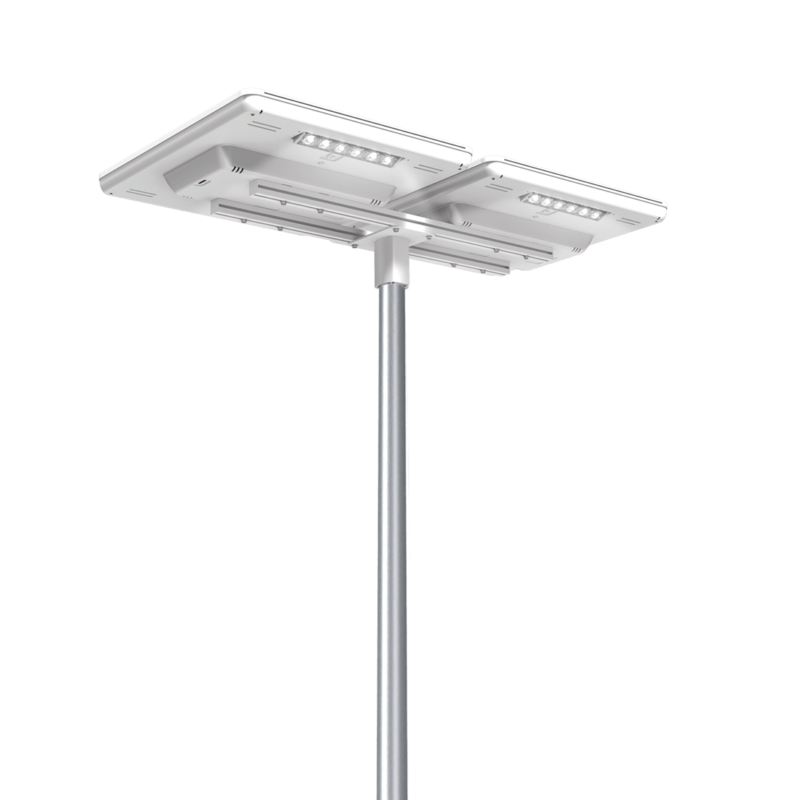 Our team will provide you with the experience and the tools you need to take part in major solar lighting projects with confidence.